Island living meets a small town community. Live, work, relax and play all in one place! Looking for an all-inclusive lifestyle where bikes replace cars and everything you need is steps from your front door? 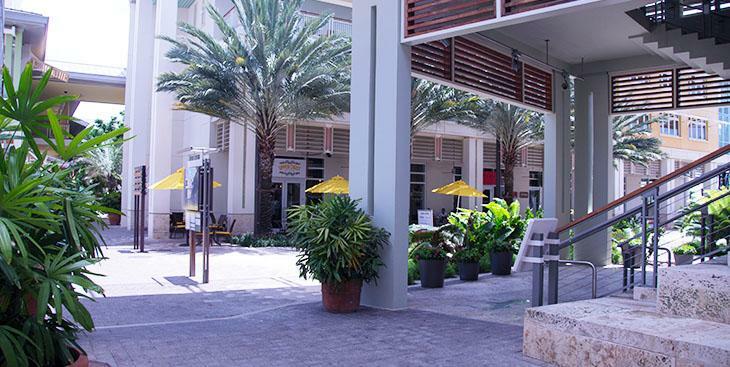 Welcome to the comfortable luxury of Cayman’s newest mixed-used development, Camana Bay.Home to Cayman’s multiplex theatre, a variety of award-winning restaurants, and the only live-work-play community on the island, Camana Bay is an ideal spot for busy working professionals and their families. Situated just minutes from George Town, Seven Mile Beach, and Owen Roberts International Airport, Camana Bay is about convenience. 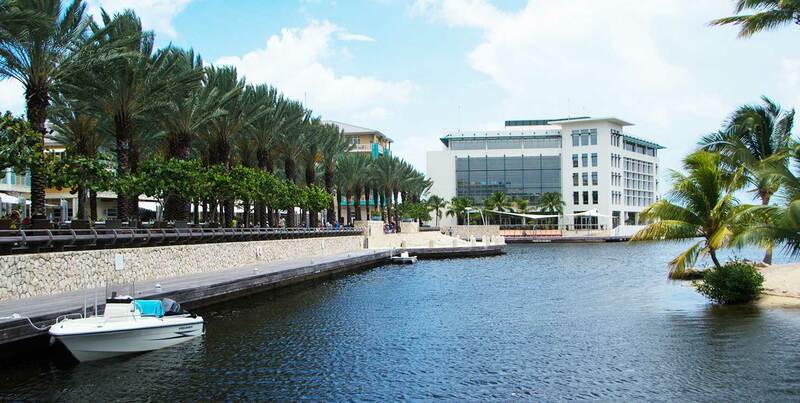 Beautiful fountains, mosaic artwork, walking paths, boat access, and countless stores give this area an urban feel unlike anything else you’ve seen in the Caribbean. 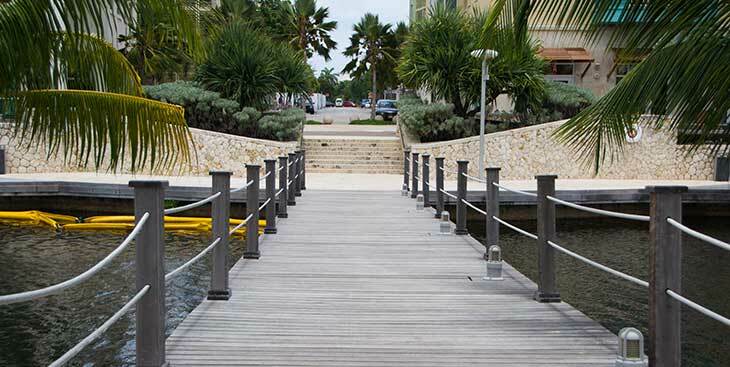 With condos available for lease, canal-facing homes for sale, and lots to build your dream home on, there is something for every budget and stage of life. 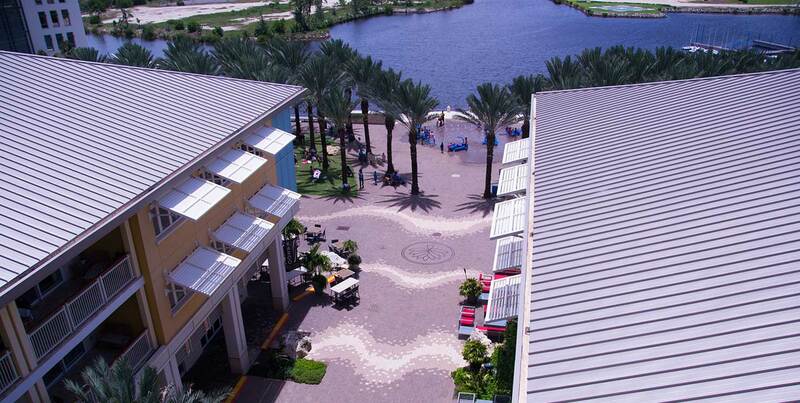 In addition to the unmatched walkability and close proximity to grocery stores, restaurants, and entertainment, the Cayman International School is located within Camana Bay and offers quality accredited education from nursery to grade 12. 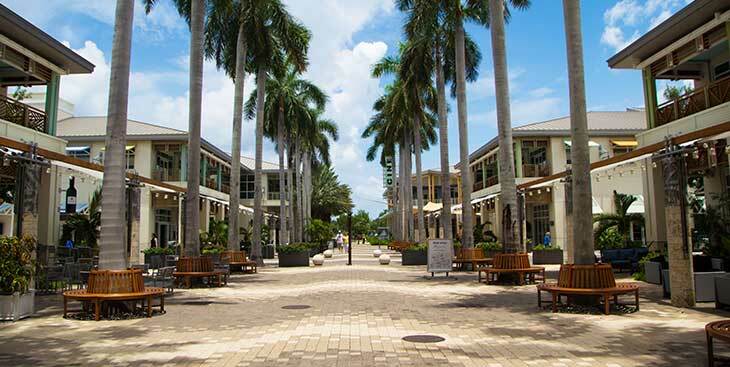 Combining the natural beauty of the tropics with the warm hospitality of Cayman and gorgeous architecture of a planned community, Camana Bay is one of the most desirable neighborhoods on the island. 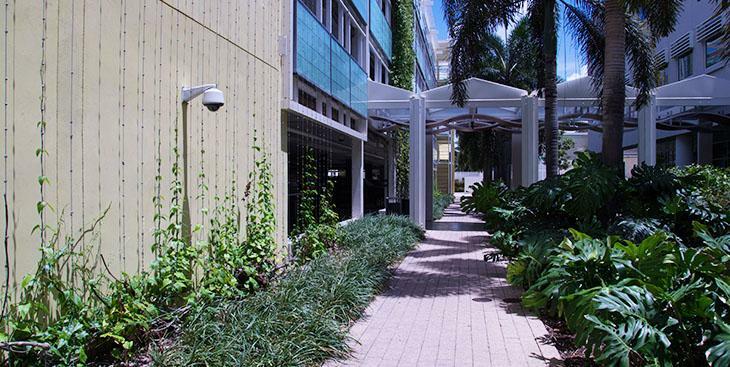 Camana Bay’s entry passage is a plethora of island flora and fauna introducing native plantings indigineous to the Cayman Islands. This passage way takes you directly to the heart of Town Centre. 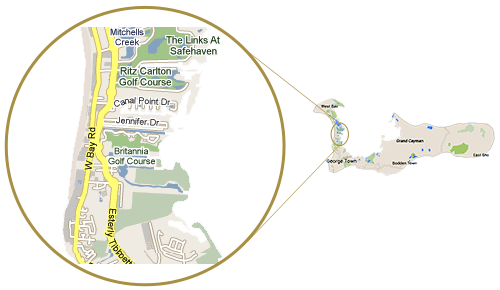 The 75′ high Observation Tower presents you with a 360 degree glimpse of far reaching points on Grand Cayman. Be sure to stop on each floor on your way up, to capture different viewpoints at every level. So much to see and experience at Camana Bay. Enjoy the casual atmosphere, there is something to see or do for everyone. 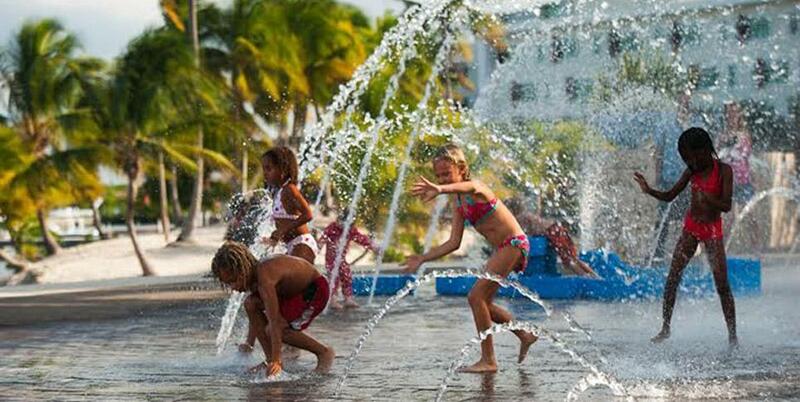 Kids can enjoy the interactive water fountains or visit Starfish Point. Enjoy views of the bay on comfy rockers waterfront.